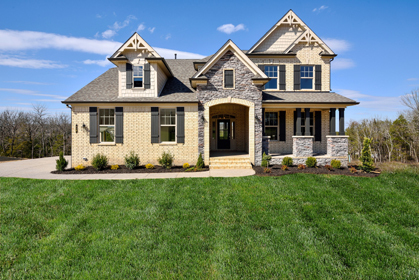 The Jones Company of Nashville offers stunning new homes in a variety of sought-after Nolensville locations. 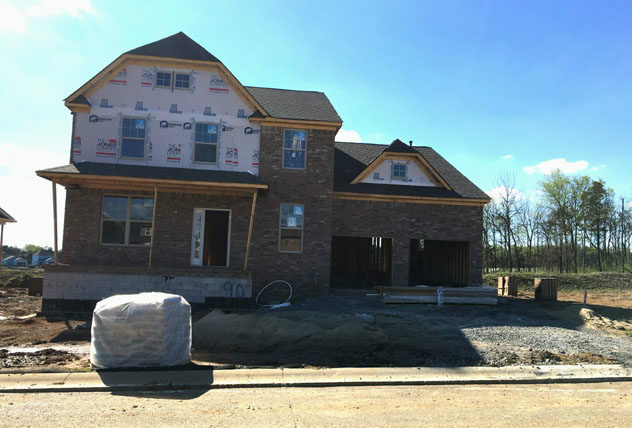 Choose to build your dream home to your exact style and taste in any of our stunning neighborhoods in the Nolensville area. 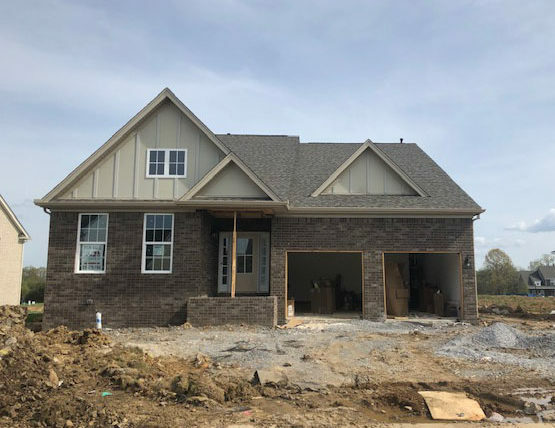 Whether you’re making a cross-country move or simply relocating to a new neighborhood, our brand new, ready to move-in new homes in Nolensville make your move effortless. 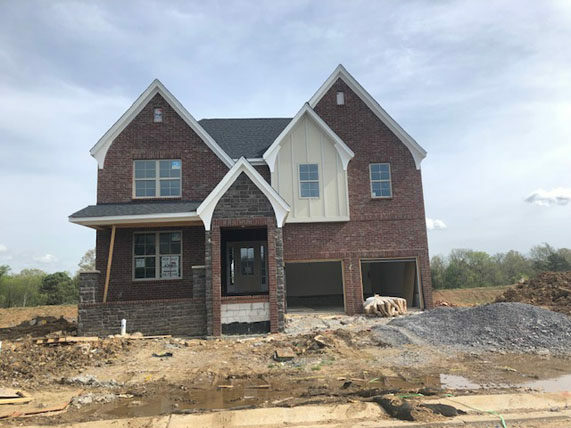 Already complete with designer finishes, these Quick Move-In Homes are ready to welcome you to your new home in the Nolensville area. 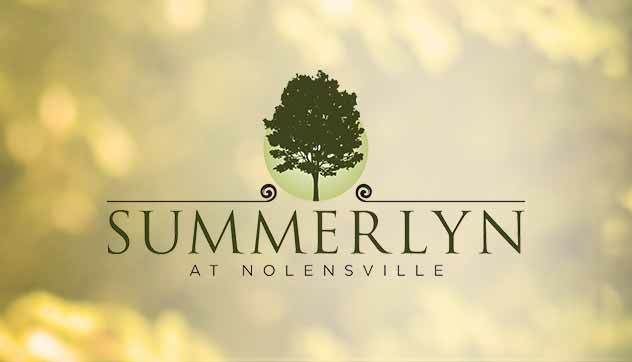 As a new home builder in Nolensville, we offer a wide range of homes in a variety of beautiful neighborhoods. 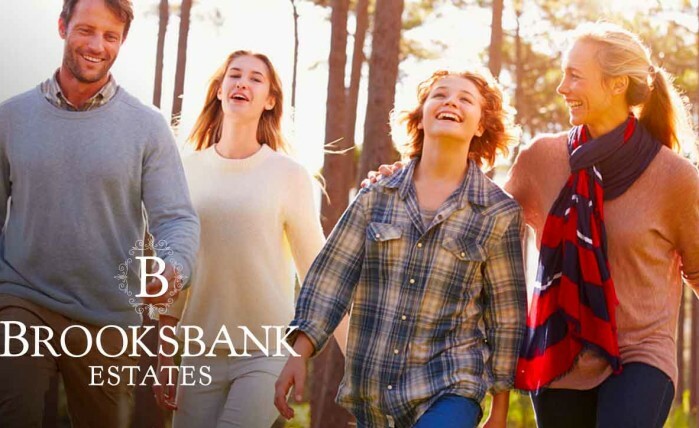 We select only the best locations throughout Nashville, building communities that offer great amenities and top-notch schools. 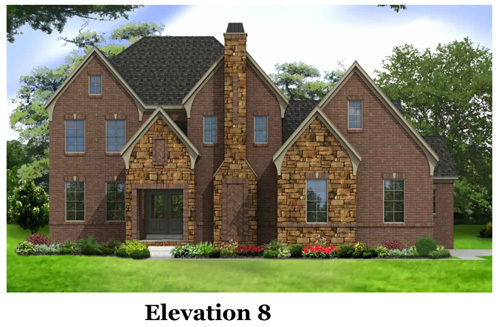 We’ve done our research, so you can focus on the fun of building your new home in Nolensville. 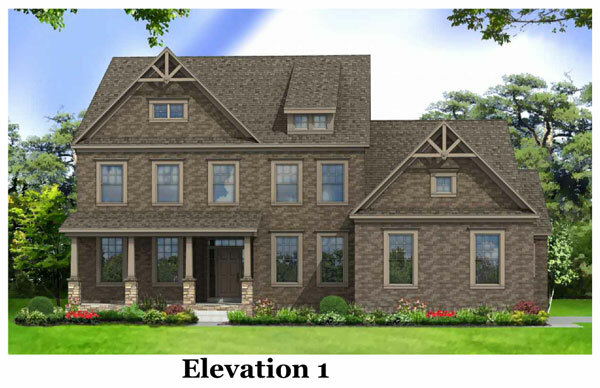 Brooksbank Estates offers a unique opportunity to Live Jones in a beautiful Manor home in the heart of Nolensville! 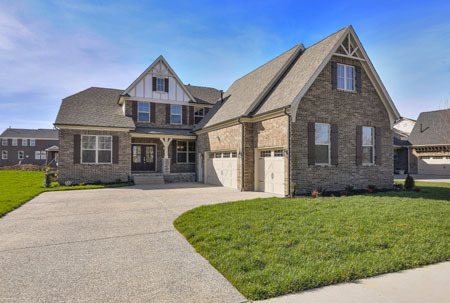 This gorgeous setting, lush with trees and rolling hills and basement home sites, makes for the perfect spot for your new Williamson County home. 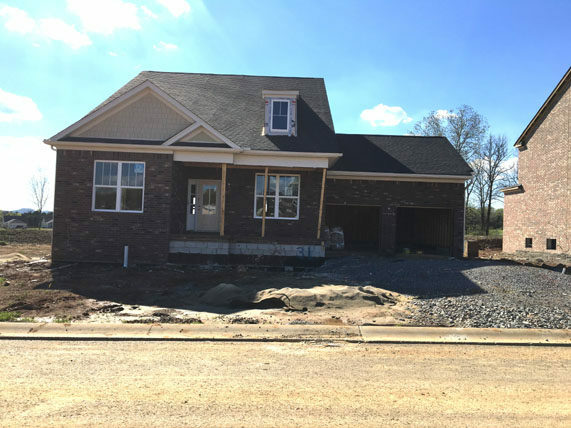 New Homes in Nolensville, TN. Scenic, family friendly location in historic Nolensville with easy access to 840, Murfreesboro, Franklin, and Arrington. 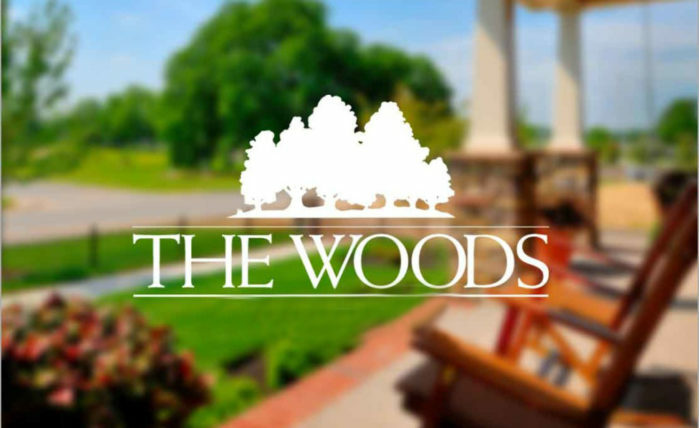 The Woods is our newest Williamson County community, offering beautiful, well-appointed homes from our Carriage and Cottage Collections. This terrific neighborhood boasts a fantastic, convenient location right on Fly Road in historic Nolensville.